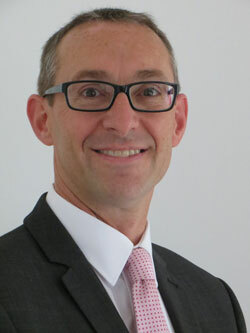 Simon has been advising at Green's since 2001 having previously worked for Britannic Assurance and Barclays Bank. Initially starting as a self-employed adviser, Simon is now co-owner of the business looking after his clients as well as taking responsibility for the day to day running of the company with regards to compliance and regulatory matters. 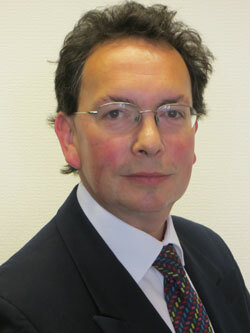 Simon advises on Investments, Retirement Planning, Protection and Equity Release. 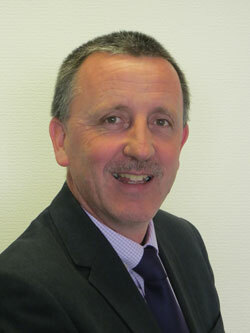 Married, with two daughters, Simon enjoys holidays and eating out. In his spare time, he enjoys running and going to the gym. He is also a Brighton and Hove Albion season ticket holder. Chas has been advising at Green's since 2001, having previously worked for Britannic Assurance, the Woolwich and United Friendly. Initially starting as a self-employed adviser, Chas is now co-owner of the business, looking after his clients. Chas advises on Investments, Retirement Planning, Protection, Mortgages and Equity Release. Married, with a daughter and a son, Chas enjoys his holidays and also is a keen sports fan, particularly football and cricket. As well as being a Brighton and Hove Albion season ticket holder, he is a youth football coach with Sedlescombe Rangers, enjoying great success in the last couple of seasons. Simon arrived at Green's in 2007, having been a self employed adviser and an employed adviser for GAN and Canada Life prior to that. His main areas of advice are Investments, Retirement Planning and Protection. Married with grown up children, Simon's interests are gardening and spending time with his grandsons. 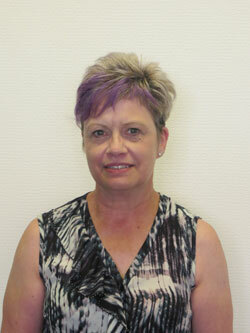 Anne has been with us since 2011, working in the front office as our receptionist and carrying out administration work. Her previous roles have also been based around administration, most notably spending several years with Fidelity Investments. Married with a grown up son, Anne's interests are arts and crafts, eating out and walking her dog.